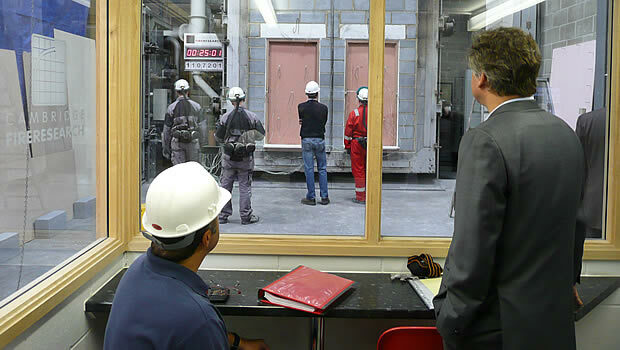 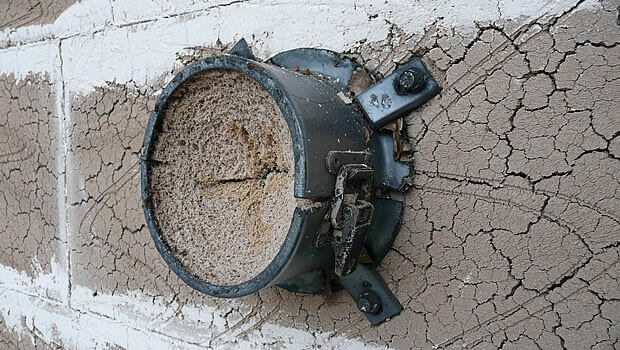 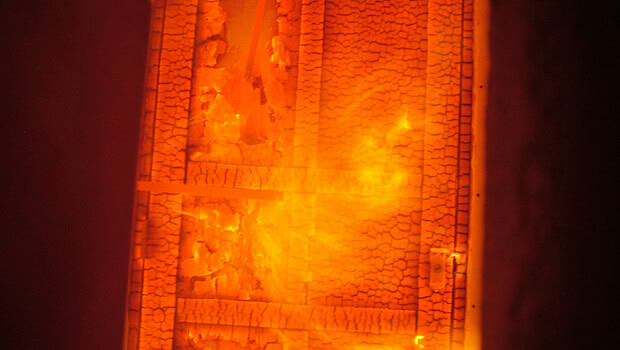 To prevent the spread of fire within the built environment and maintain means of escape, building legislation across the world often requires that separating elements, such as partitions, doors and glazed screens, offer known resistance to fire exposure. 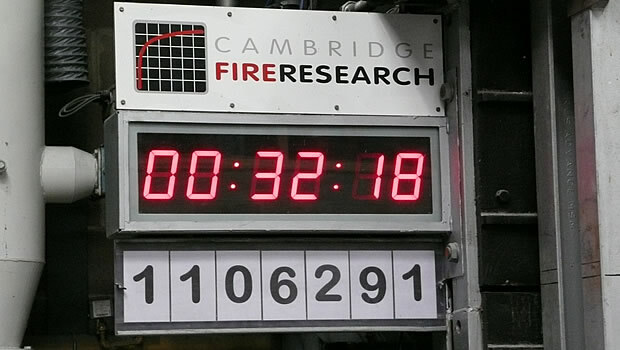 Cambridge Fire Research (CFR) is a specialist UK fire resistance and product development test laboratory. 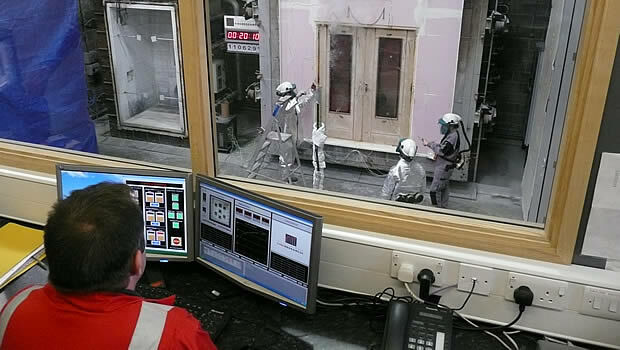 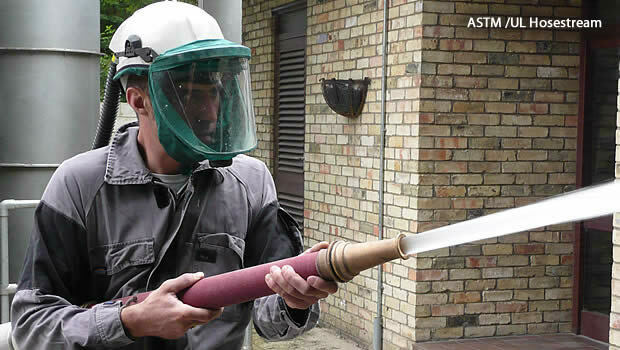 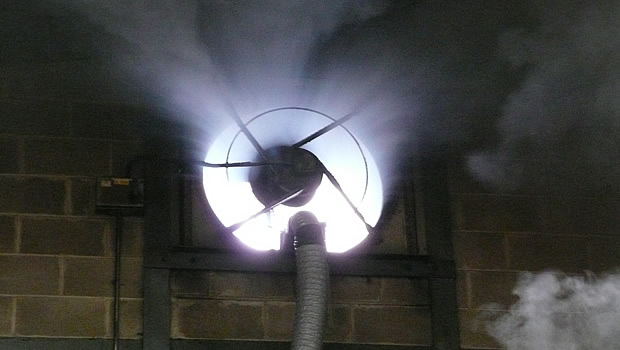 It provides ISO/IEC 17025:2005 UKAS accredited fire tests to a variety of British, European, US and International standards, relevant to building codes, CE marking and 3rd-party approval. 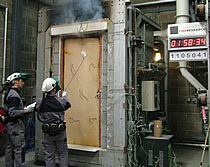 It also conducts indicative and ad-hoc fire tests for the purposes of product development and certification. 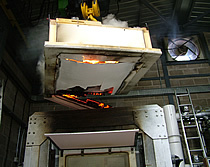 A Notified Body of the European Commission, CFR is able to deliver fire testing services necessary for product conformity assessment to harmonised Product Standards and ETAGs (Guidelines for European Technical Approval) under the EU Construction Products Directive/Regulation. 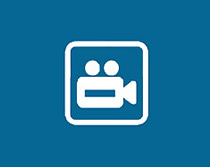 Click on the above link to access our secure and confidential web-based viewing service via our Client Area page. 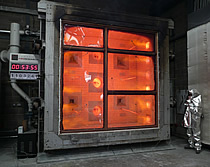 � 2011 - 2019 Magellan Design Ltd.